Get 1 month free! Limited to the first 500 customers! GET YOUR FIRST ORDER FOR FREE! We're positive you will be happy with the results, which is why we allow you to try our products risk free with a money back guarantee! But don't rely on our opinion, ask any of our 100,000 satisfied customers! 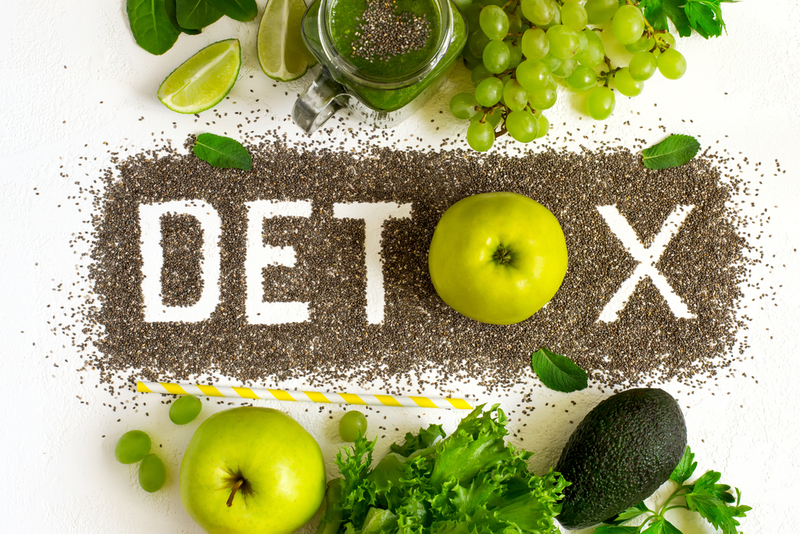 In order to make sure you're maintaining high levels of health bacteria in your gut, we believe it's best to eat a healthy diet while also consuming foods and supplements rich in probiotics. 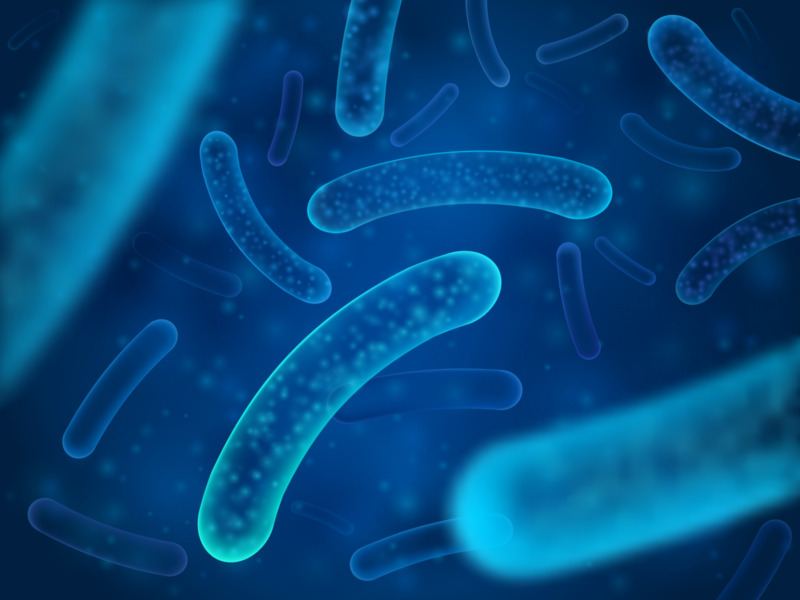 * In order to help you in accomplishing this, our microbiologist formulated a probiotic supplement specifically aimed to replenish your healthy bacteria populations. 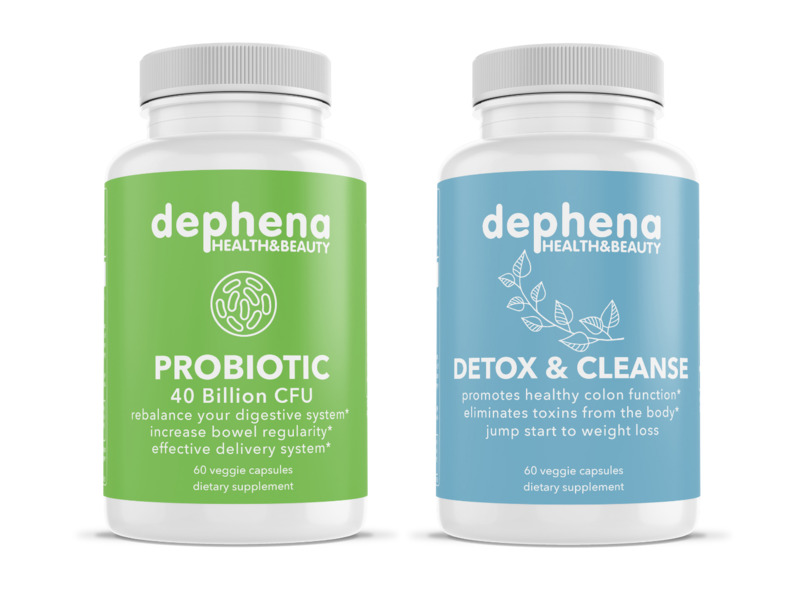 Our probiotic blend effectively delivers 40 Billion CFU of live bacteria to your gut via our patented Bi-Pass Delivery Mechanism to ensure full activity of our probiotics. Cleanse your digestive tract lining of any toxins that are causing bloating and poor nutrient absorption. 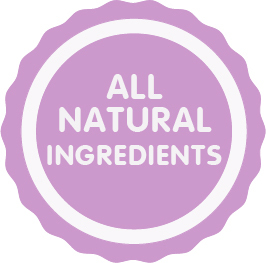 We exclusively use natural ingredients that have been proven effective in all of our products. 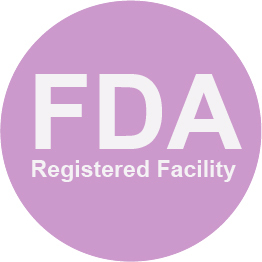 Each of our products are manufactured in a FDA Registered and GMP compliant facility to ensure the highest quality. 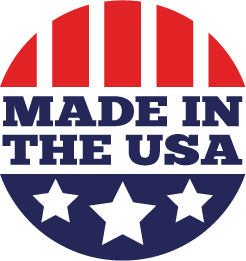 All of our products are sourced naturally from the highest quality sources and are manufactured in the USA. 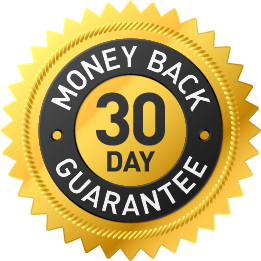 We're confident that you'll be impressed with the results which is why we offer a 30 day money back guarantee. See our Shipping Policy for full details. Both products formulated and approved by our in-house microbiologist to ensure effectiveness and efficiency! Ordering is as easy and affordable as ever! Receive your first order for FREE and receive 15% off all future orders! Control all aspects of your subscription in your account directly on www.dephena.com. You can adjust the product, quantity, and frequency directly in our portal. Cancel your subscription at any time after your first subscription order is delivered! Copyright © Dephena Health & Beauty. All rights reserved. 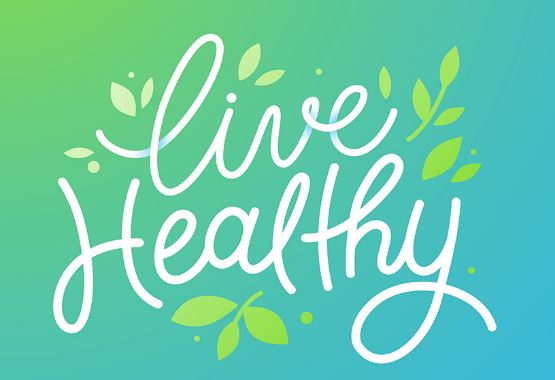 *Although most of our customers experience beneficial results, results will always vary for each individual depending on many variables including diet, lifestyle, and fitness. 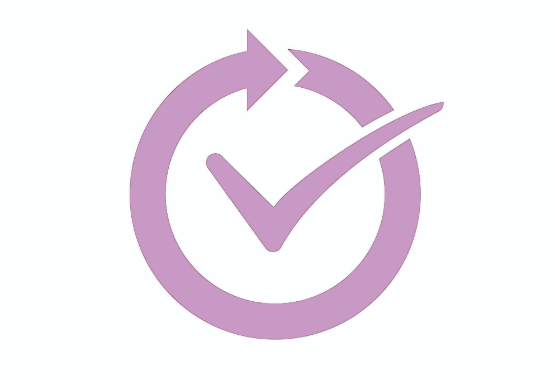 Our products or statements have not been evaluated by the Food and Drug Administration and are not intended to diagnose, treat, cure or prevent any disease. Information provided is for educational purpose only and is not intended to replace the advice from your medical professional.